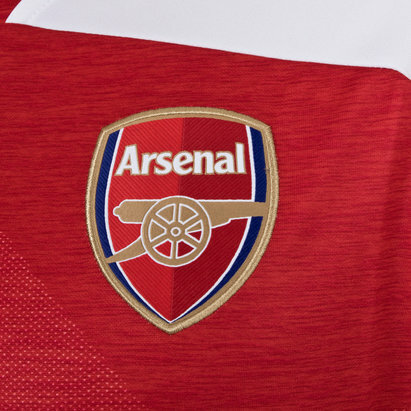 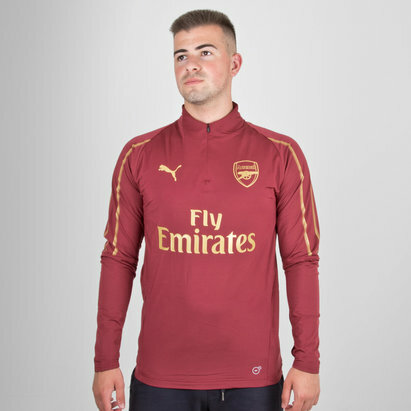 Kit yourself out with our wide range of Arsenal football shirts and merchandise. 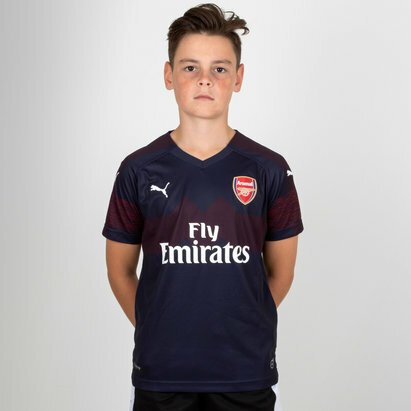 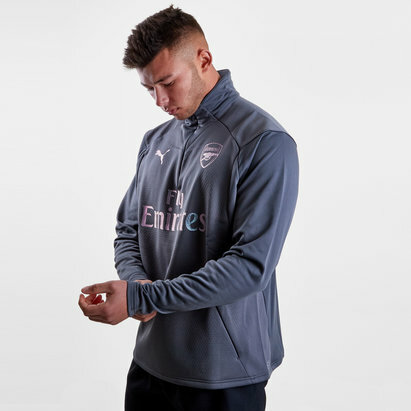 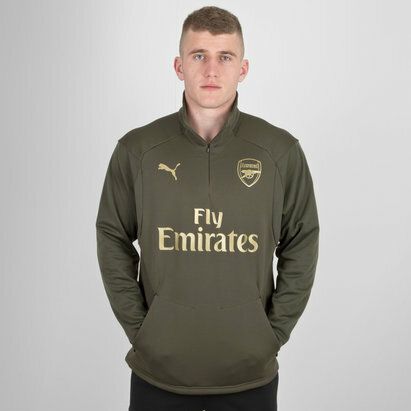 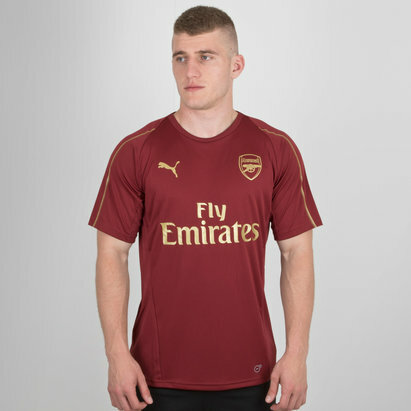 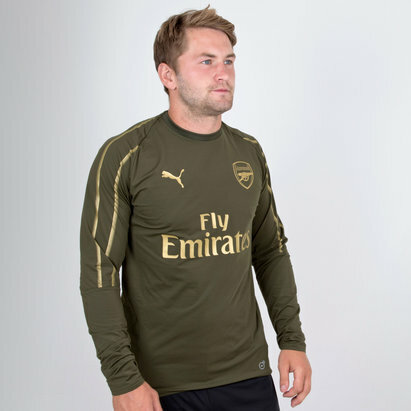 Look the part when you’re training with an Arsenal training top or fleece, or keep warm on match days with an Arsenal hoodie. 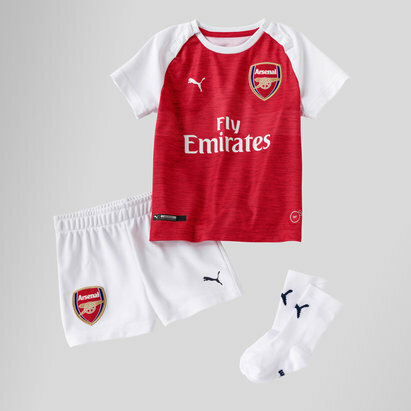 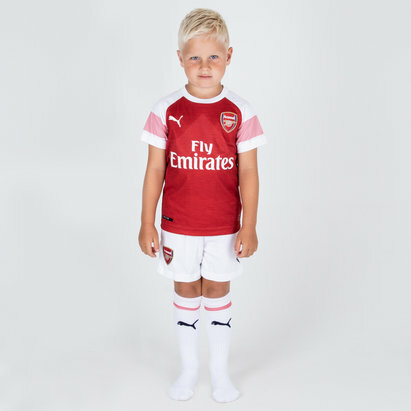 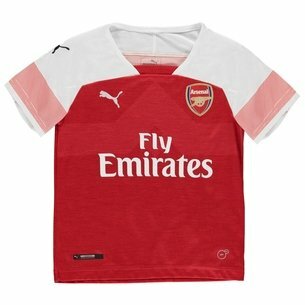 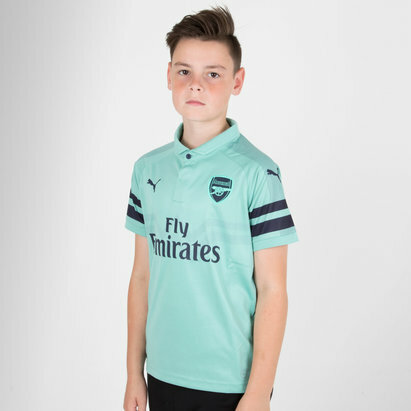 Even little Gunners can show their support in a kids' or baby’s football kit. 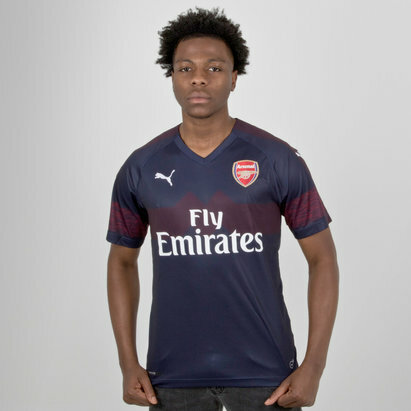 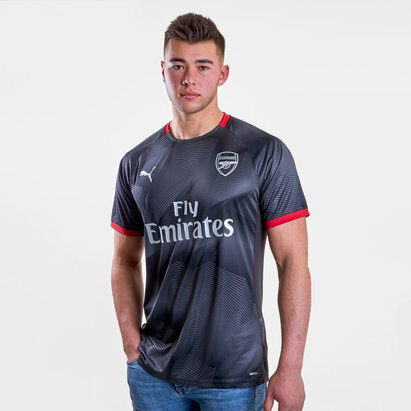 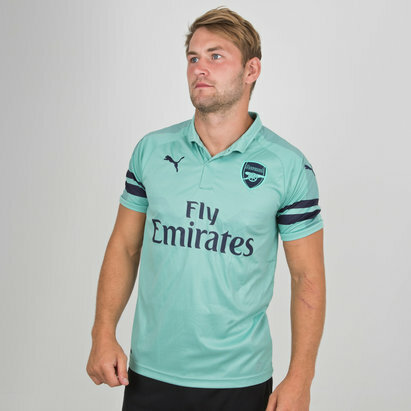 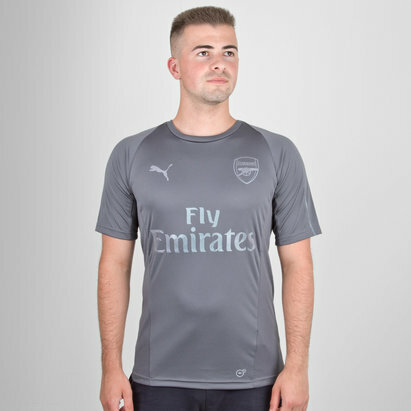 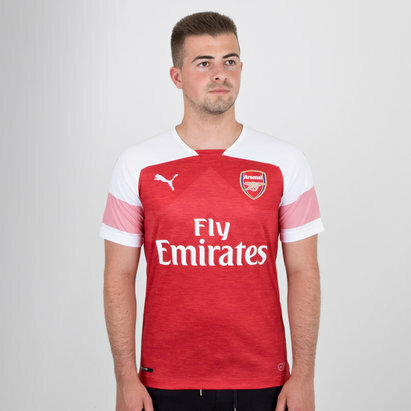 Order the latest 2017/18 season kit or, if you’re feeling nostalgic, go back in time with a 1971 Arsenal retro football shirt. 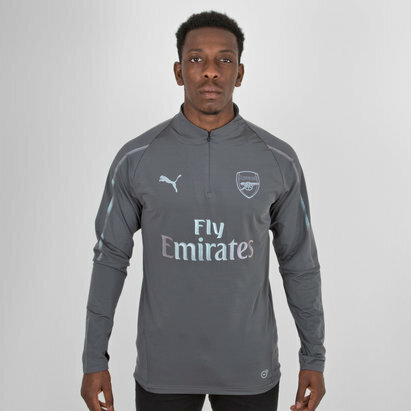 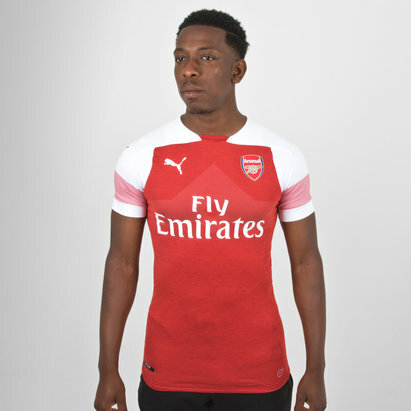 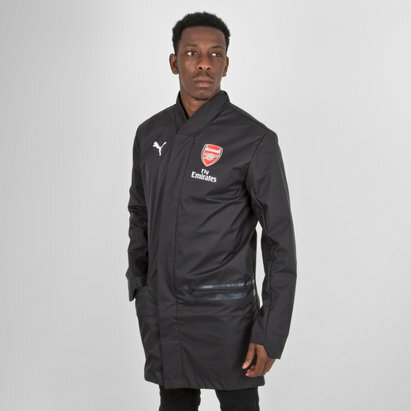 Shop our Arsenal range today.